The Hammond Quilt Barn Trail is a total grass roots initiative and has made people realize the value of community spirit by bringing together people from all backgrounds and professions to help Hammond grow and prosper. 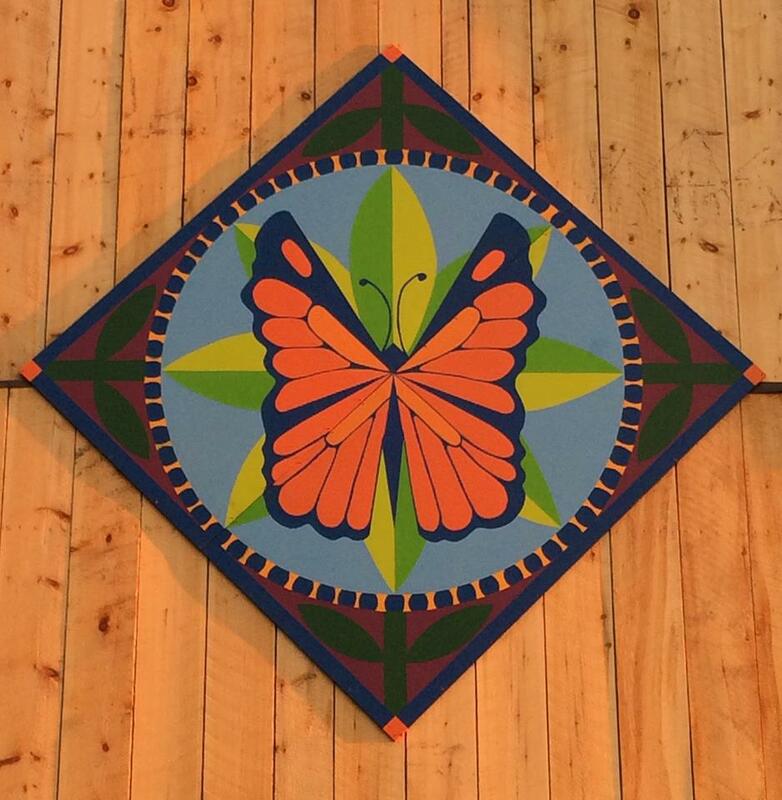 At the core of creating the barn quilt trail is the idea of community pride and community betterment. Funds for this year’s paddle went towards printing the trail guides.